Can anybody enlighten me what that yellow liquid in the Ignition Control Module is/called? Have mine leak out and that sticky yellow stuff is a mess and hard to clan. I want to get it re-filled before I epoxy and seal the ICM back up. 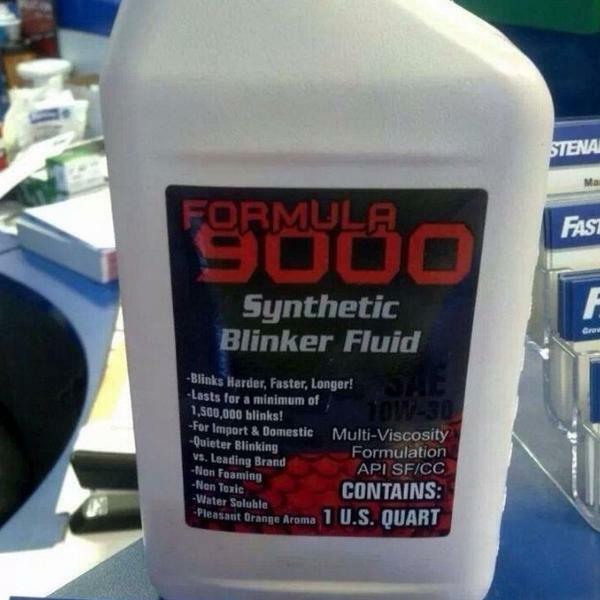 Synthetic will make your spark plugs slip. This is the corollary to letting the smoke out of the wiring. The electronics of the Ignition control Module are "potted"
Potting in electronics is a process of filling a electronic assembly with a solid or gelatinous compound for resistance to shock, vibration, and for elimination of moisture and corrosion. Potting material is commonly Thermosetting plastics or silicone rubber gels.